On October 29th, 2012, Hurricane Sandy tore through New Jersey and other parts of the eastern seaboard taking lives, uprooting families, and devastating businesses. But it didn’t take long for the residents of the Northeast to show their resilience and begin the long rebuilding process. Despite our west coast location, Portland Bolt was selected to provide large, non-standard bolts for several Hurricane Sandy recovery projects. Our fast lead times and 100% domestic product made the shipping distance a non-issue. Our 85,000 square foot manufacturing facility with in-house hot-dip galvanizing line is designed to manufacture product quickly and price competitively. Since we sell directly to the contractors performing the work, there are no middlemen and no extra markups, and the direct line of communication ensures orders get manufactured correctly. Portland Bolt was honored to contribute to the following Sandy recovery projects, and to help the people and businesses affected return to normal as soon as possible. Our shop ran overtime working to get the needed fasteners for each of these projects delivered correctly and quickly. When the Seaside Heights Boardwalk suffered yet another disaster after a fire broke out and destroyed a finished section, Portland Bolt donated the replacement bolts. We are proud to see these historic landmarks restored to their former glory. What is galvanizing? Hot-dip galvanizing is a process in which bolts are submerged in molten zinc which provides a corrosion-resistant coating that bonds to the steel. The protective finish provides outstanding protection and provides decades of service life. Portland Bolt’s Galvanizing Line We are one of only two (that we are aware of) companies in the United States that not only manufactures a full line of construction fasteners and anchor bolts, but also galvanizes them in the same facility. Why is this advantageous? Our galvanizing line is designed specifically for threaded fasteners. Our high speed centrifuge spins the excess zinc out of the threads so you don’t have to struggle to assemble the nuts. Each bolt is quality checked immediately after it comes out of the galvanizing tank. Large tank galvanizing companies, that most other bolt suppliers rely on to galvanize their products, often do not have specialized equipment for removing excess zinc from the fasteners. This often results in suppliers being forced to chase the threads (rethread the bolts) which is a practice that is strictly prohibited under the ASTM F2329 hot-dip galvanizing specification. Another advantage is that we have full control over lead times. Need galvanized, custom bolts immediately? No problem! Want to see our galvanizing line in action? Check out this new video that demonstrates all of the steps involved in preparing bolts and hot-dip galvanizing them. Hot-Dip Galvanizing FAQ’s Our extensive database of Frequently Asked Questions contains numerous posts related to hot-dip galvanizing. Check them out. Submittal Drawings Does Portland Bolt provide submittal drawings? Yes we do. Our quoting program is designed to automatically send submittals (shop drawings) with all the items we quote. Kailey and her husband, Micah, have a unique love story, as they have known each other their whole lives! Their parents have been close friends for over 25 years and so Micah and Kailey met when they were just babies. It’s not often that lifelong friends end up as soul mates, but for these two, this is exactly what happened! 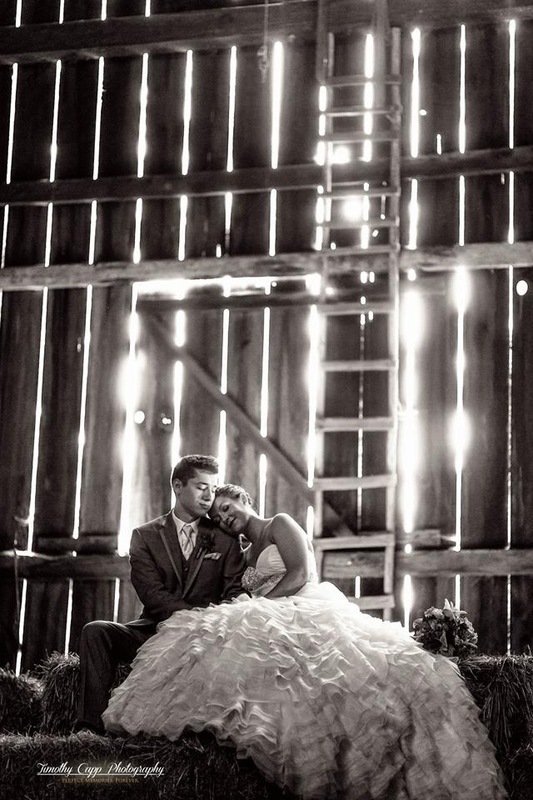 They were married on a sunny September day at the beautiful Pomeroy Farm, in Yacolt, Washington. Kailey and Micah then headed southeast for a week-long honeymoon in Cancun, Mexico, where they soaked up the sun, swam with dolphins and even released some baby sea turtles into the ocean! Now, back at home, the fairy tale continues for this newlywed couple as they begin their lives together. We wish Kailey and Micah a lifetime of love and happiness! Kailey (Anderson) Tillman joined Portland Bolt in August of 2012 and is a member of our estimating team.